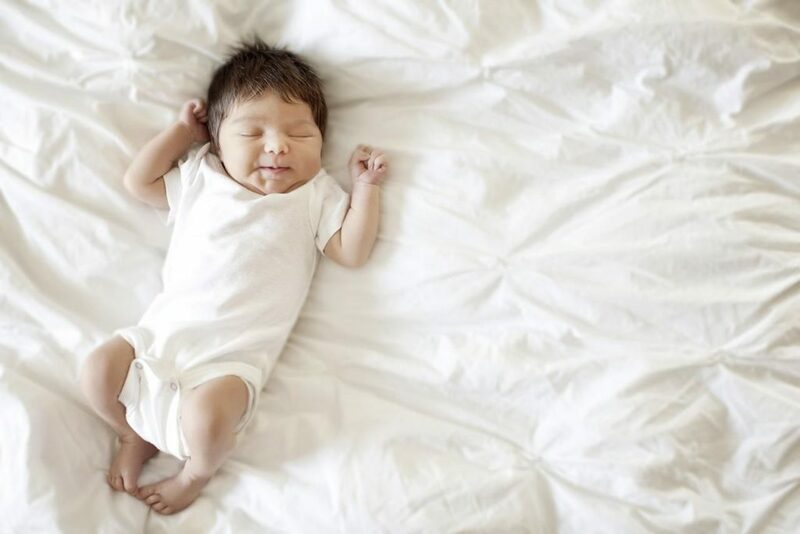 Despite many of us having our heart set on our future baby names since we were small – when it comes down to it, choosing a moniker is no easy task. Will they be able to spell it with ease? Will it suit their personality? Will there be 18 others(!) with the same name in their reception class? The questions are enough to leave us anxiety-ridden whilst panic-eating a large bowl of Cheerios. There’s no denying that feeding babies is a messy business! It’s not so bad in the early days, when you are feeding your baby from a spoon, because you are pretty much in control of where the food goes! 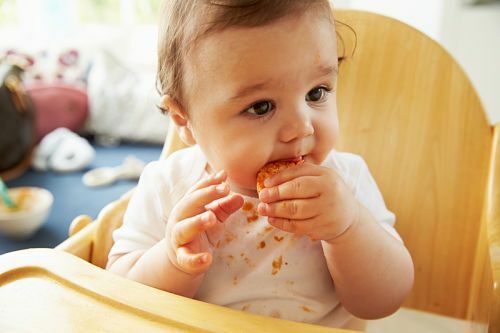 But once you introduce finger foods to your baby or give him his own spoon, then you’ll be AMAZED by just how much mess one little person can create! Probably the most important tip we can offer you at this point is to TRY NOT TO WORRY ABOUT THE MESS and just enjoy these special moments with your baby. If you’re a particularly tidy person, it’s not easy to sit back and watch your baby cover everything with food when your instincts are screaming at you to get it all cleaned up! We are delighted to announce #BibEasybibs won the German Design Award special mention 2019 for Excellent baby product design. What an achievement! 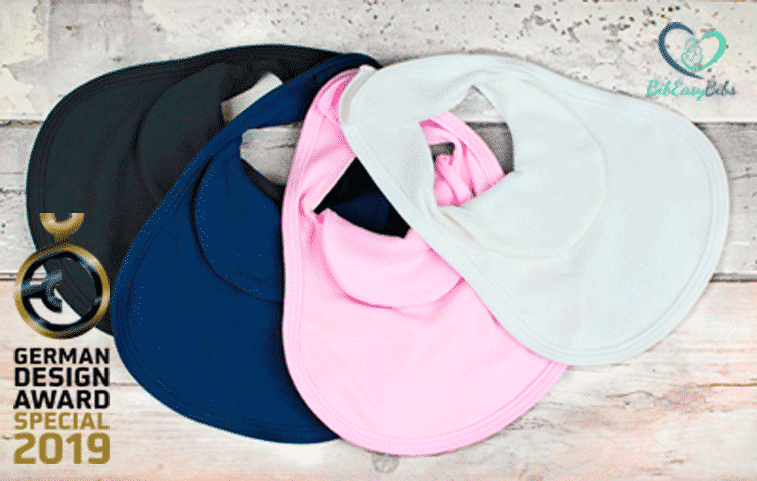 We are feeling overjoyed and thankful to receive international recognition for our unique design which reduces dribble rash for babies. Thank you to all the Judges for selecting BibEasy, we look forward to meeting them and collecting our award in Frankfurt next year. We were absolutely overjoyed when a staff member from ITV contacted us to make a bespoke gift for Emmerdale’s Roxy Shahidi’s Baby shower. Our luxury pram wicker hamper attracted their attention from a Facebook post and we just had to design something extra special for the happy couple. 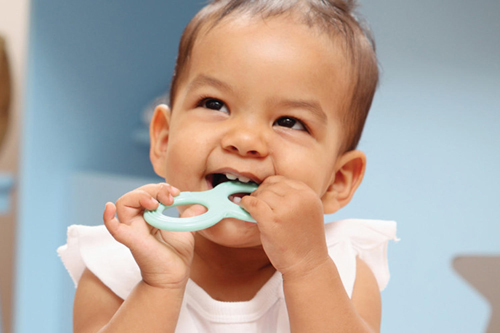 Teething is the appearance of the first teeth through a baby’s gums. 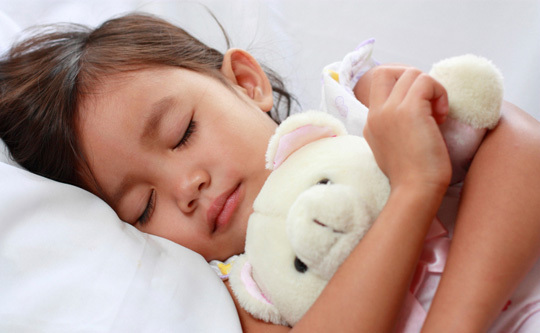 It can be a frustrating time for little ones and their parents. But knowing what to expect during teething and how to make the process a little less painful can help you manage. Every new parent wants to ensure their home is equipped with all the essentials to welcome their baby. 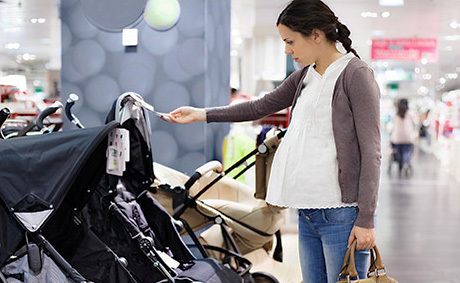 There’s a lot to consider from baby clothes, a crib, pushchair to a baby seat for the car, and a whole lot more. It makes sense to borrow from your friends who’ve been through this phase already. For example, a Moses basket or rocking crib for your baby will be useful for the first few months. After that, you can store it away for future expectant mothers, or for yourself if you’re likely to be expecting again. We all want the best start for our newborn so we’ve outlined three things below to consider buying at the early stages of your pregnancy. There’s nothing like being a Mum, it’s the best feeling in the world but let’s be honest it’s not always that way is it? I tend to worry a lot, most of it is probably unnecessary, actually it is unnecessary (e.g. will she cry at nursery when I drop her off this morning and eat all her food or hurt herself)? I send myself round the bend with thoughts of things that mostly never occur/happen. If it’s not worrying, it’s the guilt of leaving her with someone else and thinking I should stay home and spend quality time with my child. I even feel guilty when I forget to do something like pay a bill because I feel I should be able to remember everything.